There are currently 114,767 users on this website. 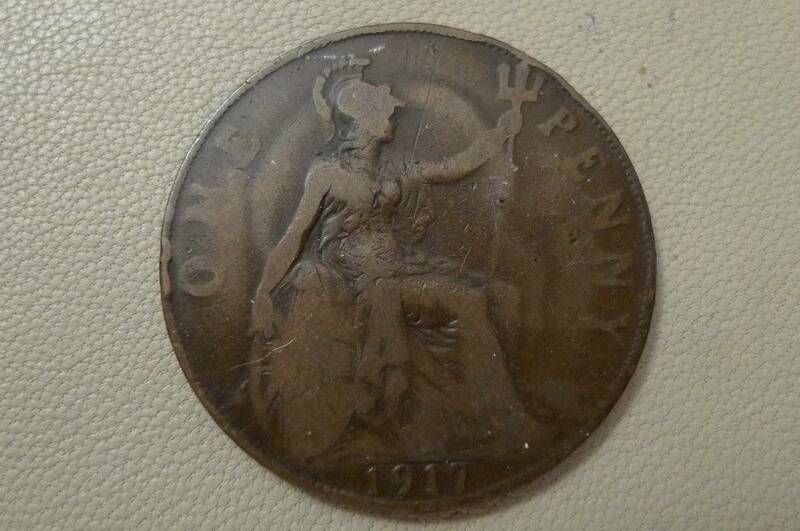 1917 UK One Penny , Opinions Please. Actually, just enter "ghosting" in the search box at the top left of this page. Ghosting often happens when a relatively large, thin coin with a high relief design is struck on a relatively tough metal (like bronze) using a modern high pressure, high-speed coining press. 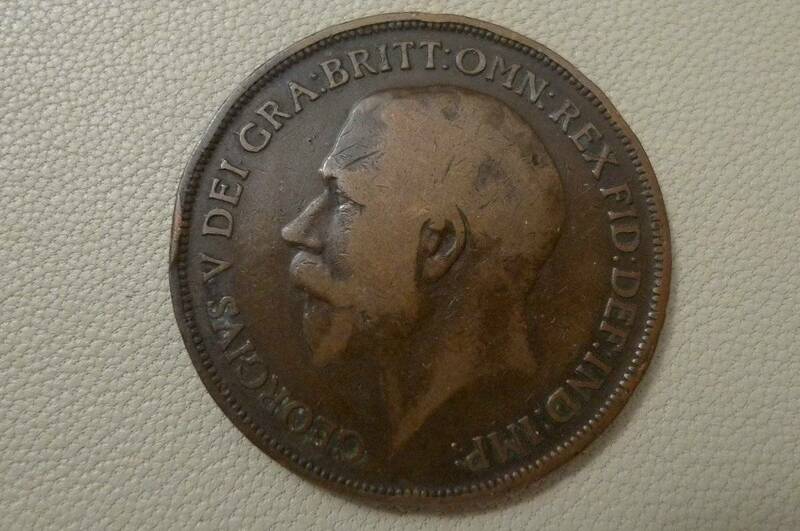 It is very commonly seen on British pennies of Edward VII and the early part of the reign of George V, though can also be commonly seen on other large, thin bronze coins of the same time period (such as French 10 centimes). They actually did a redesign of the portrait of George V in the 1920s, to try to minimize the amount of ghosting seen on the resultant coins. Which worked; coins dating from after the final portrait change (1928 I believe) show the phenomenon far less frequently. Ghosting is not considered a "mint error", as the "defect" is in the design of the coin itself (too large, too thin, too high relief) rather than a specific failure of the manufacturing process. Since most coins of a given date exhibit the phenomenon to a greater or lesser extent, it does not carry a premium; if anything, it is the ghost-free examples which cost more. Ghosting can be distinguished from a die clash in that a die clash has a very sharply defined boundary, whereas a ghost is much blurrier.